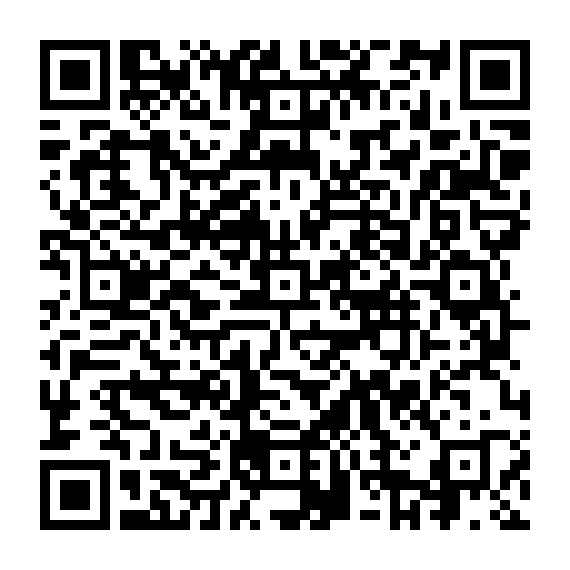 Microtech Global Software Solution provide a wide range of ASP.NET Web Development Service and solutions. We offering Custom Asp.Net MVC Development, Custom Asp.Net Web applications Development, Asp.Net CMS Solutions & Development, Database Applications Development, Asp.Net Enterprise Solutions, Asp.Net E-commerce shopping cart development, Asp.Net Integration Solutions, Migration of Applications to Asp.Net from other languages, Re-engineering, Maintenance and Support of Applications in .NET. 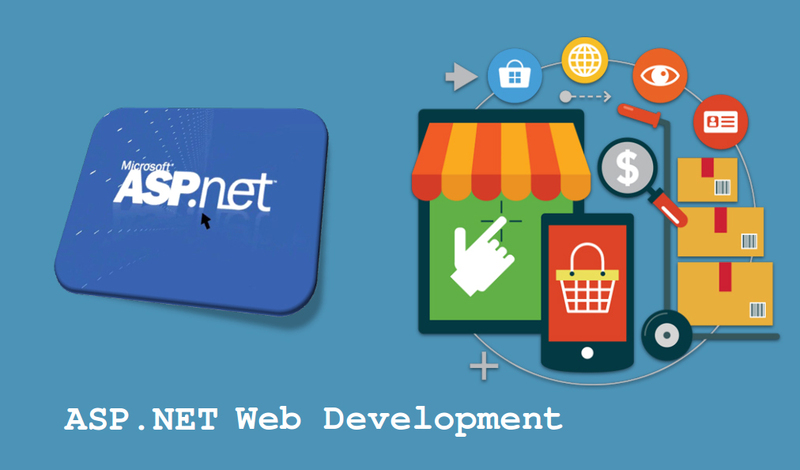 Nowadays ASP.NET is widely used in web application development. Our MGSS team consists of experienced Asp.net programmers and analysts who are capable in high level & powerful developing services and solutions. What is ASP.NET Web Development ?